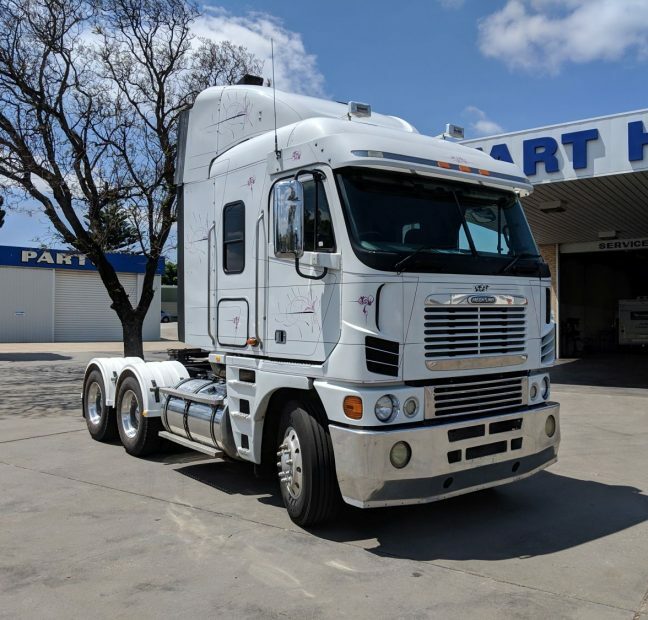 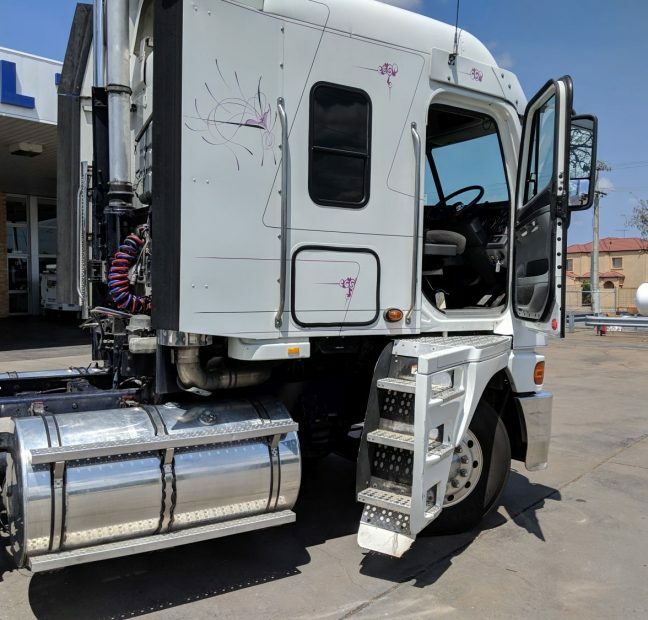 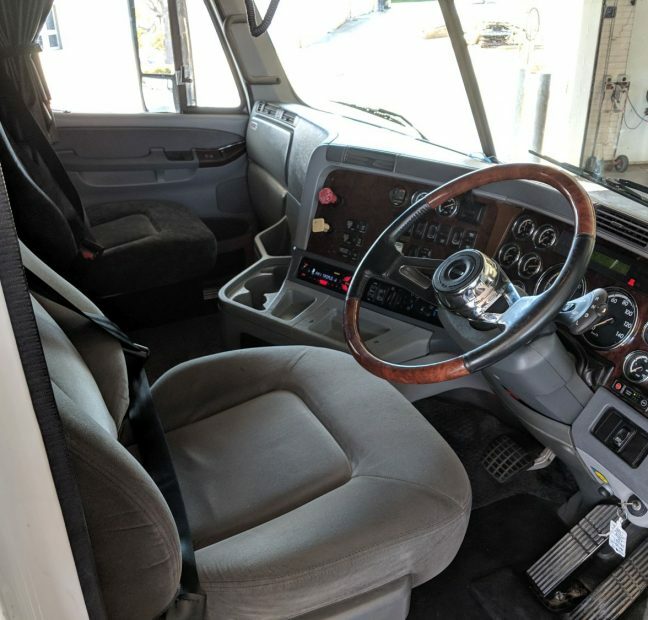 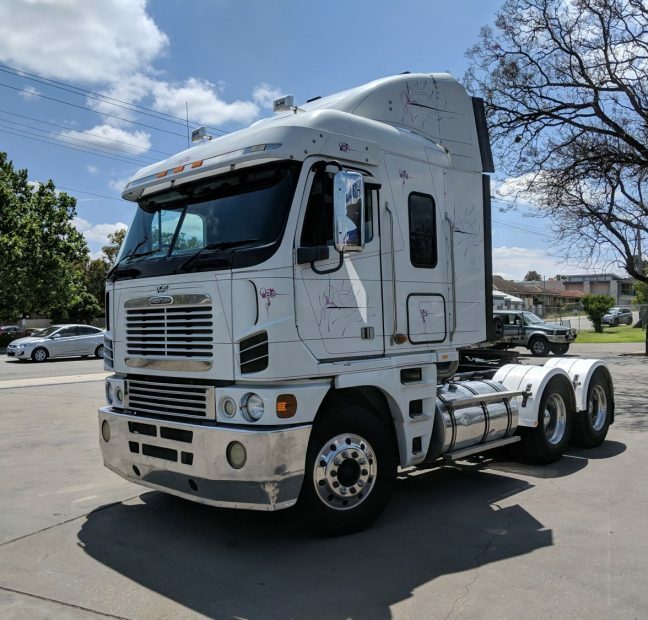 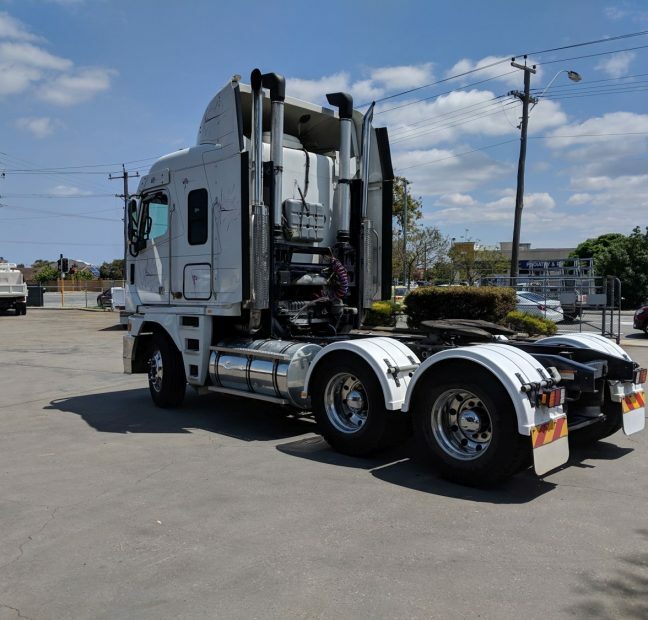 For sale is an absolutely beautiful Freightliner Argosy. 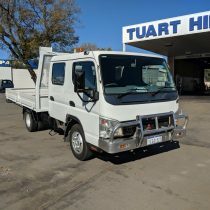 This 101 series truck looks like it has just rolled out of the factory as it has been maintained to the highest condition. 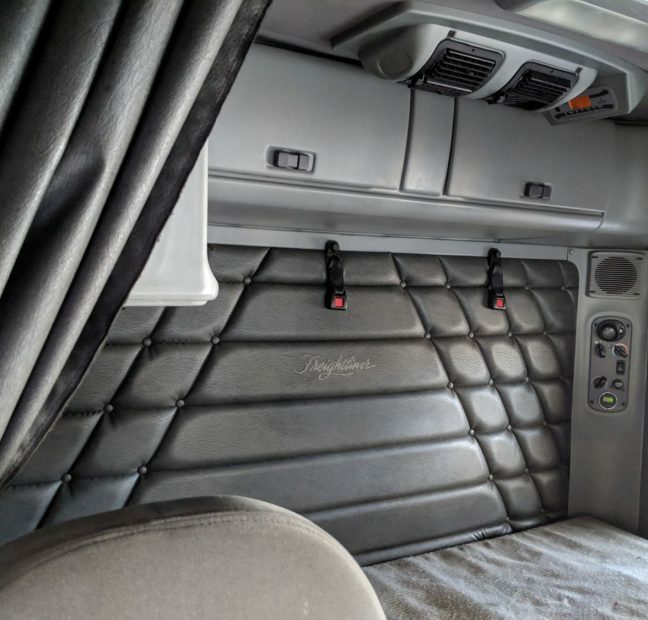 Even the fussiest buyer will be impressed with this one! 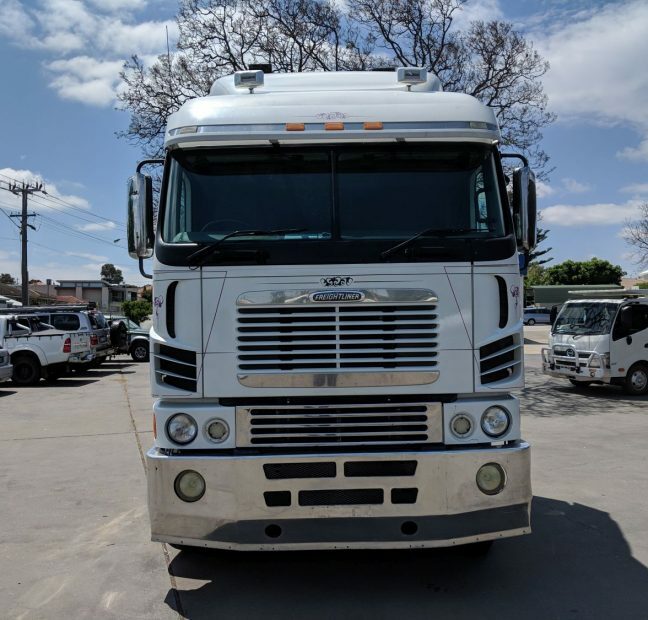 Genuine 735,000kms on the Detroit Series 60 Engine and mated with the Eaton Autoshift 18 Speed Automated (Automatic) Manual Transmission. 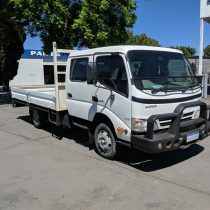 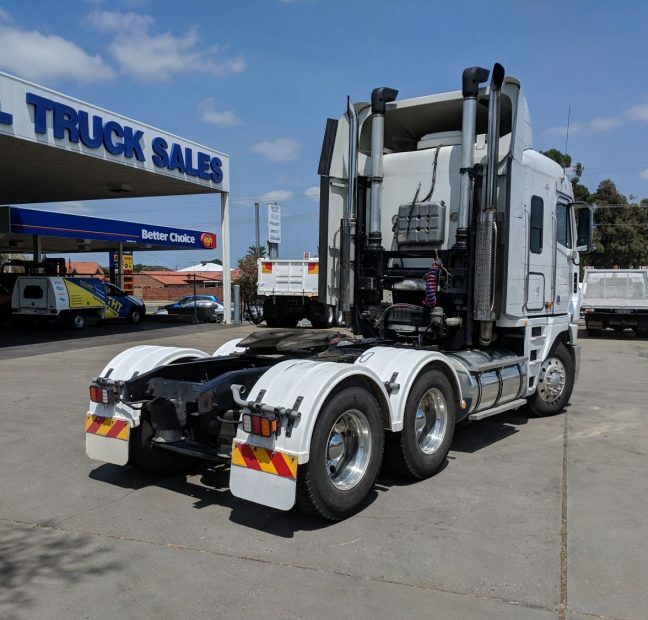 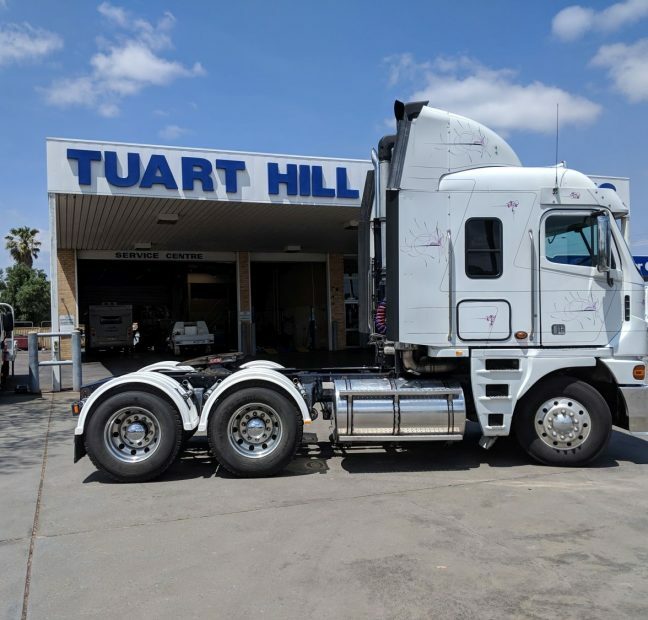 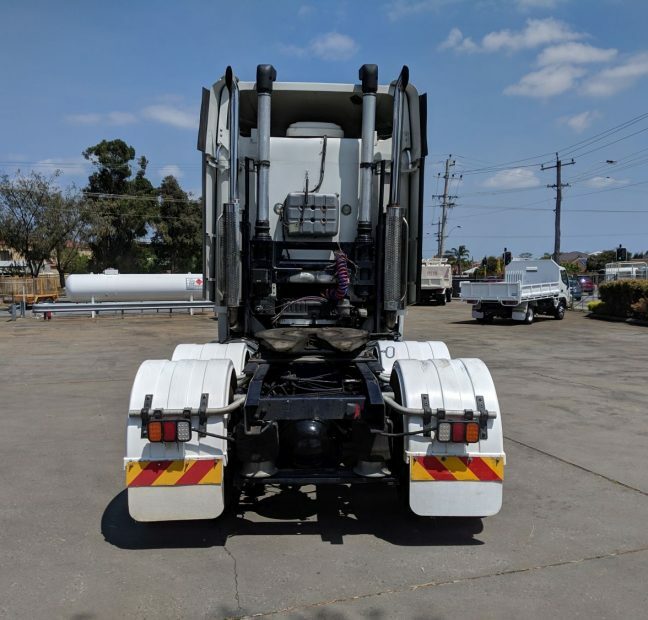 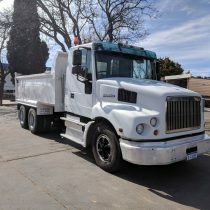 This truck has almost new tyres all round, the bodywork is excellent and the interior has been extremely well maintained. 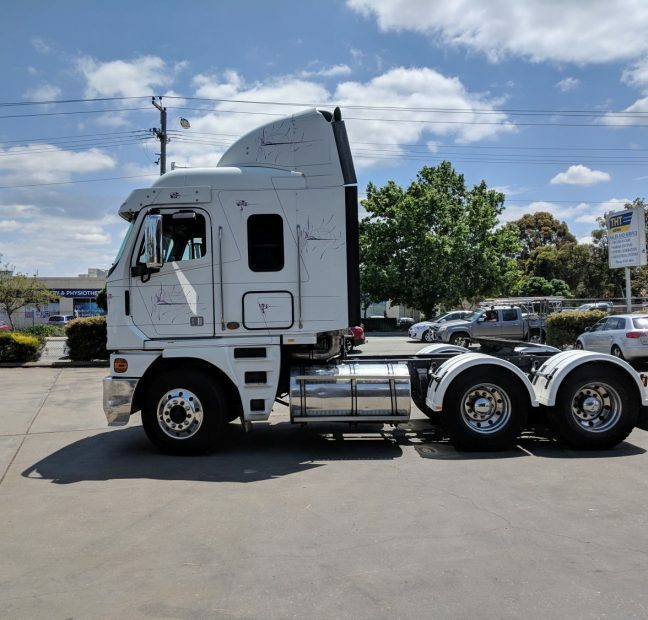 90 Tonne Roadtrain Rated.